Thank you for visiting our website. 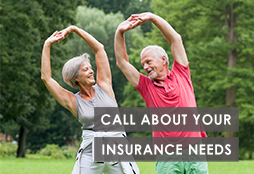 We provide families and individuals with health and Medicare insurance options. 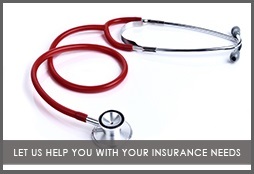 If you are looking for assistance understanding your insurance options, you've come to the right place. And, we face the same issues as you, so we understand your needs. 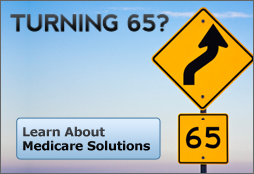 Explore some of the options available to you with our carriers. Click on the logos below to learn more about insurance plans availbe to you. Now, take a few minutes exploring our site to learn about the types of coverage we provide and the educational resources we offer, and then contact us to discuss how we can help meet your unique needs. © Copyright 2018 Hedding Corporation. All rights reserved.